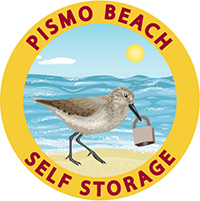 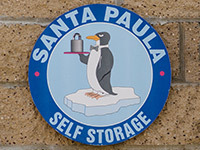 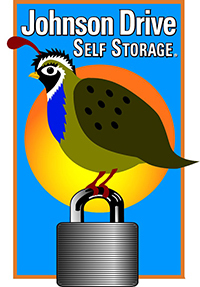 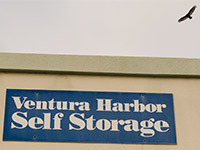 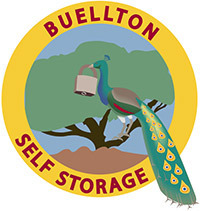 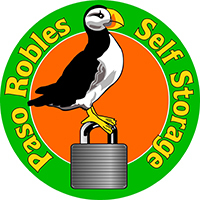 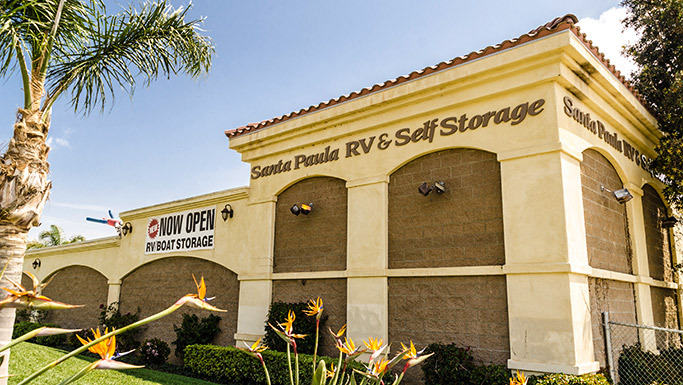 Welcome to Santa Paula Self Storage! 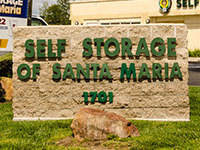 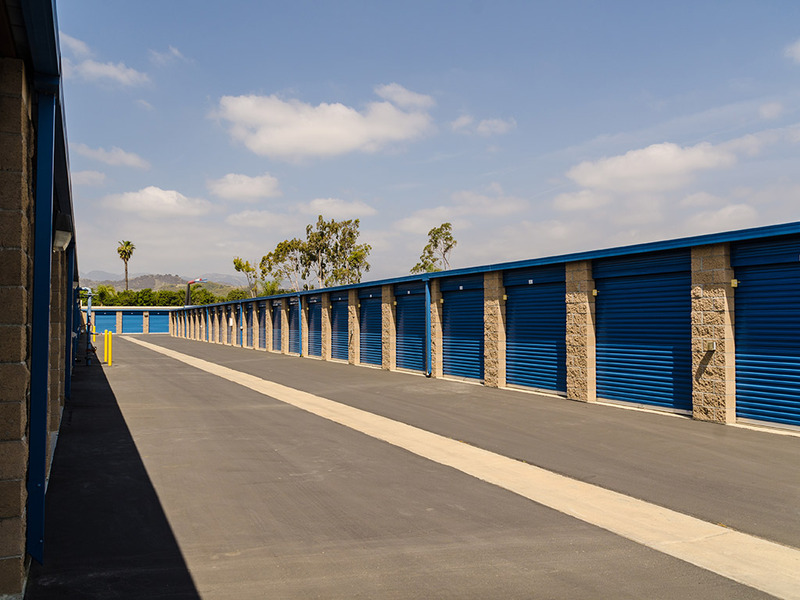 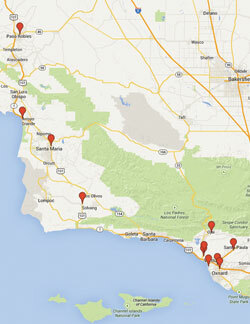 Santa Paula’s newest storage center features 733 drive-up and hallway units. 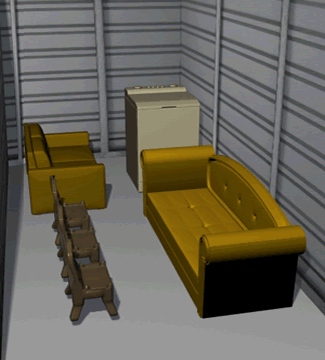 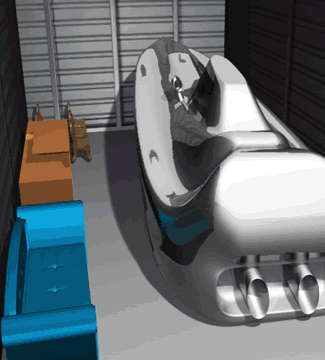 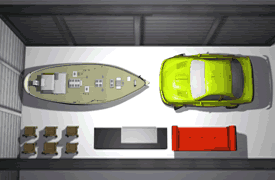 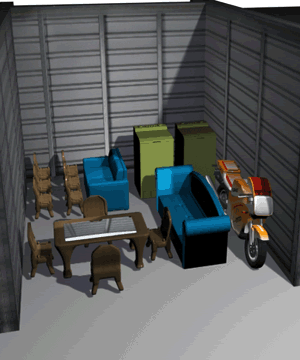 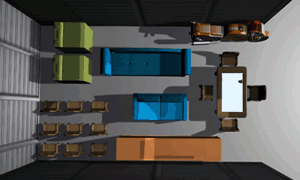 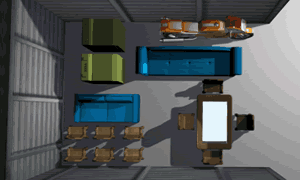 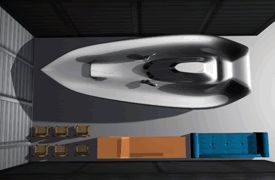 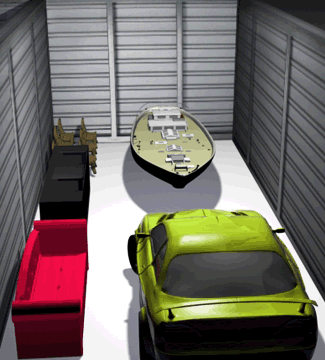 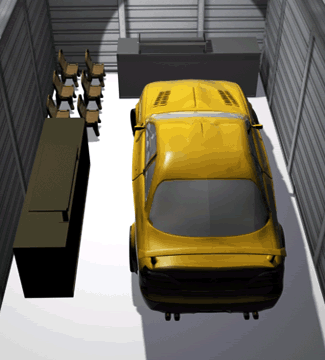 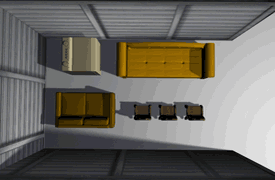 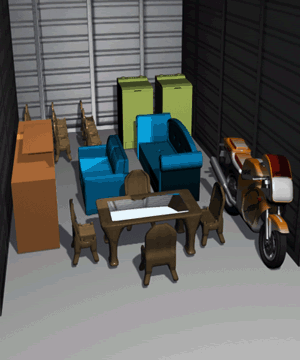 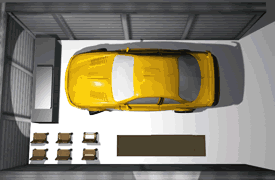 Choose between six different unit sizes, from compact units to larges ones suitable for boat or car storage. 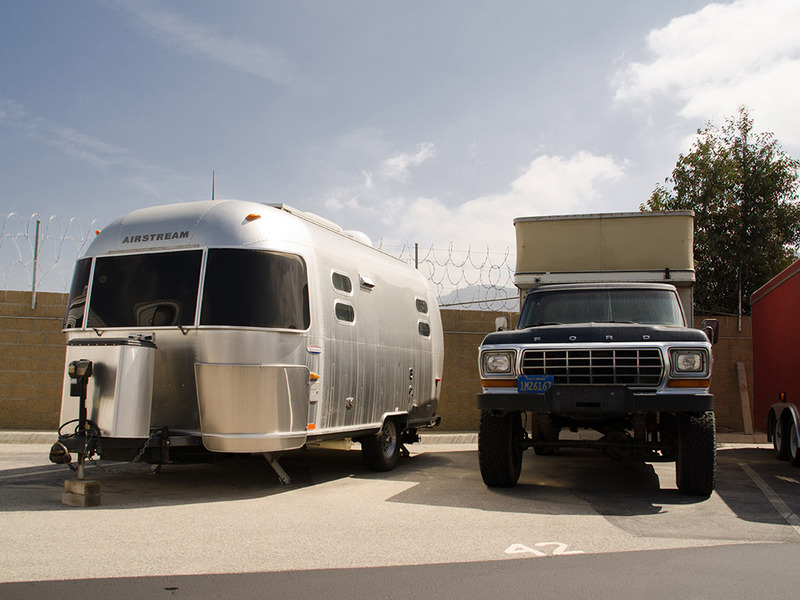 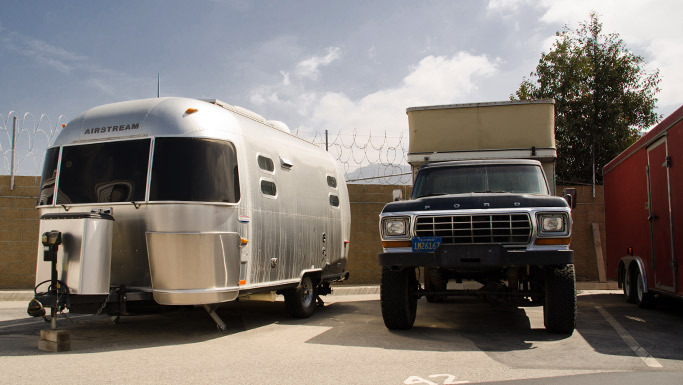 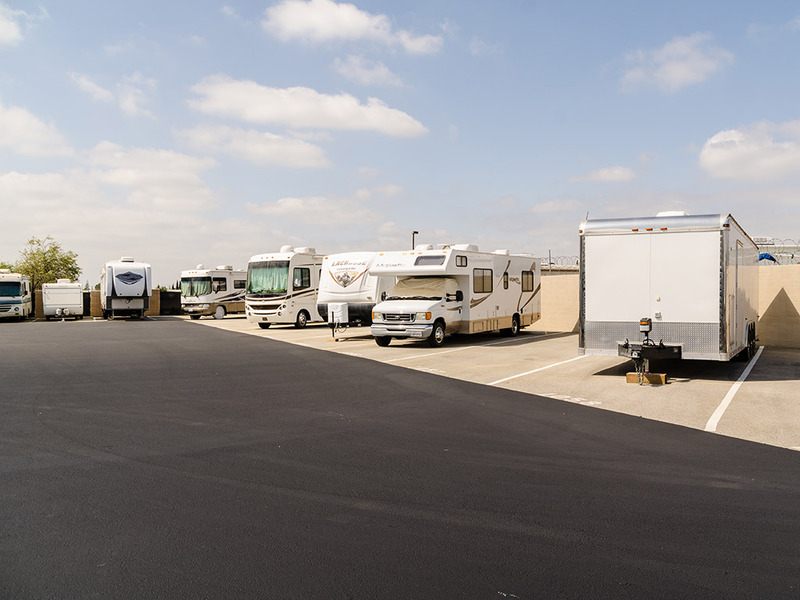 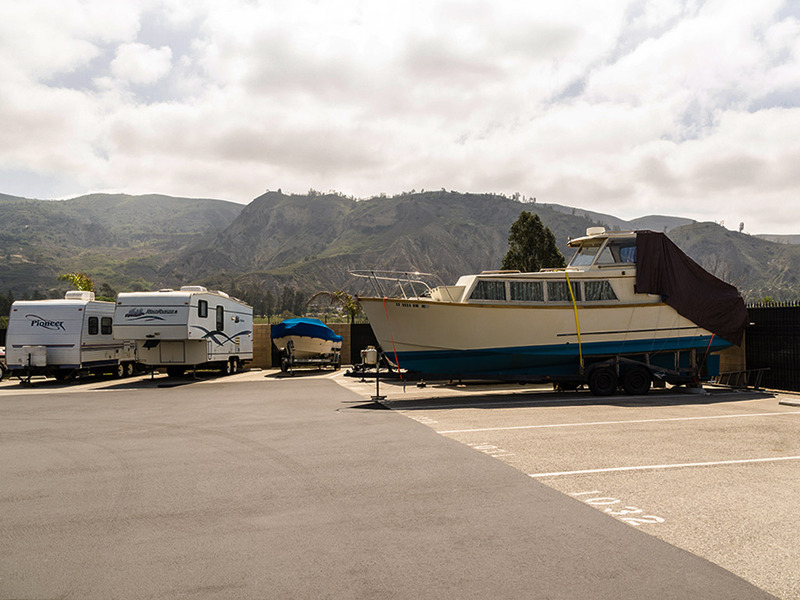 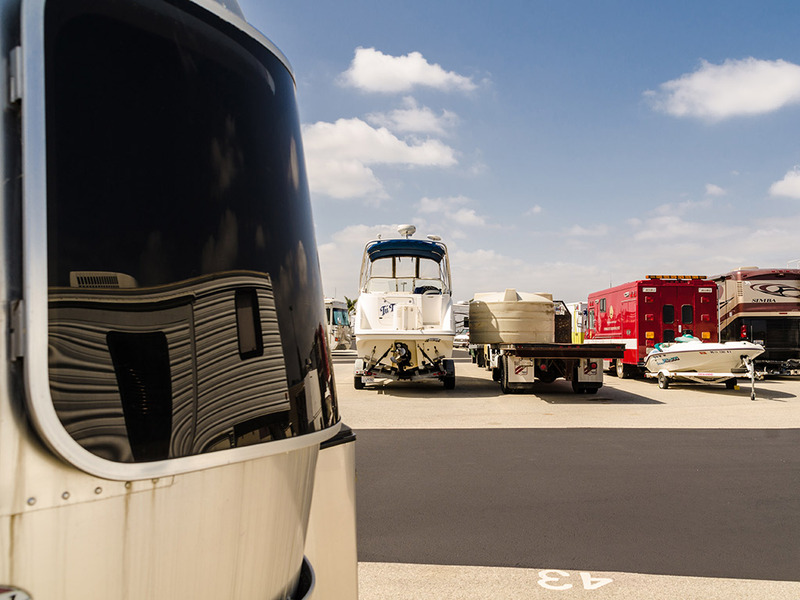 We also offer 201 boat and RV spaces, including 39 pull-thru spaces. 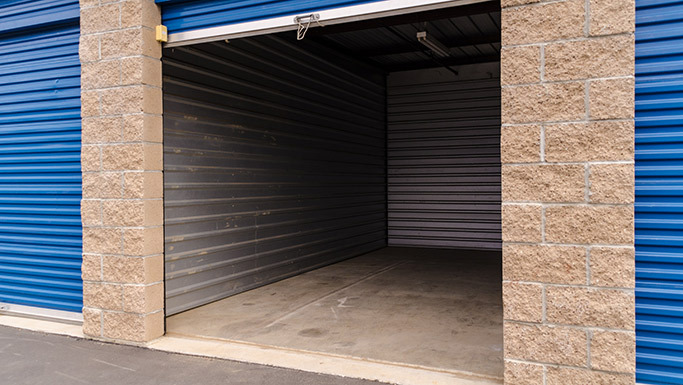 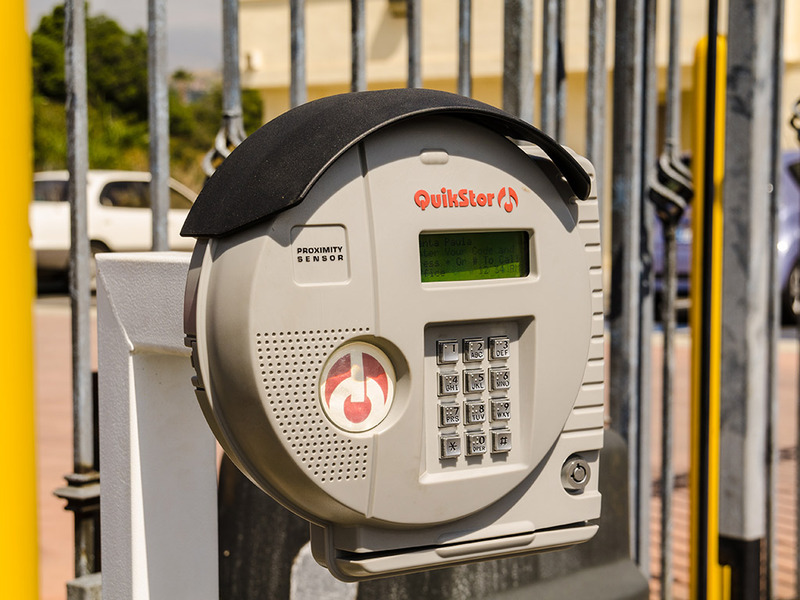 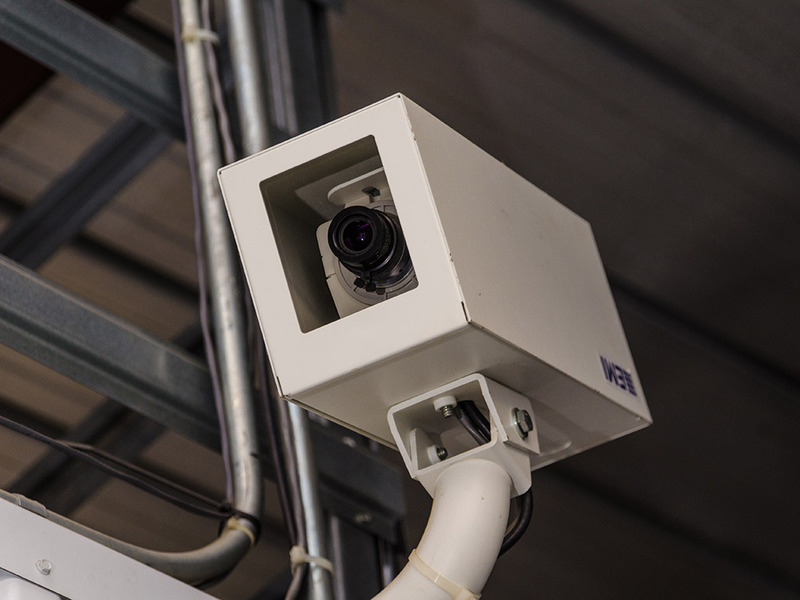 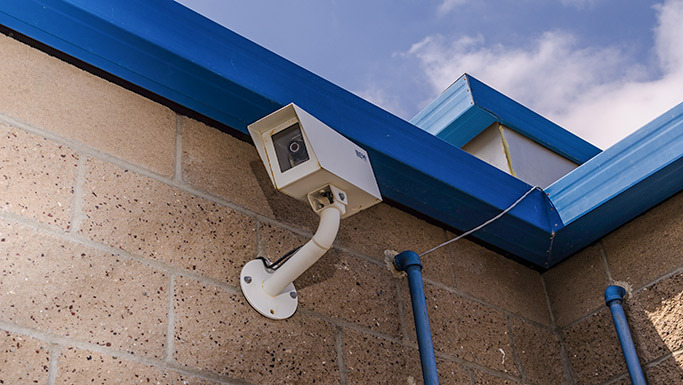 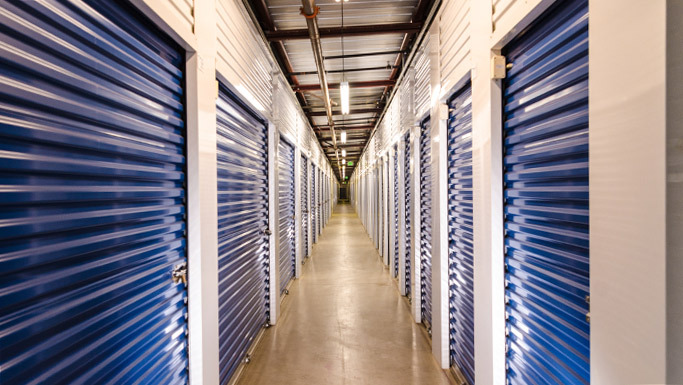 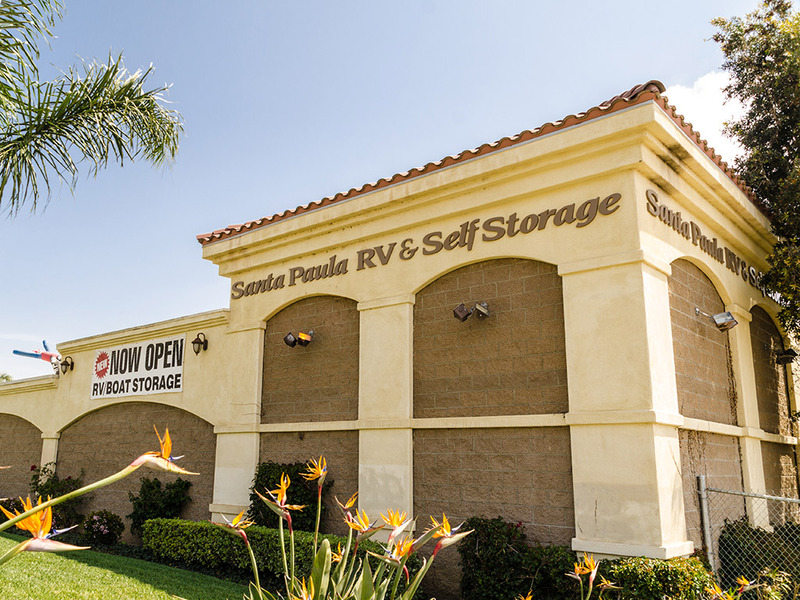 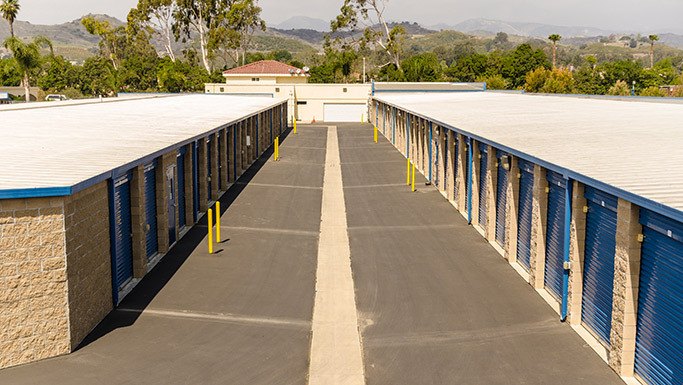 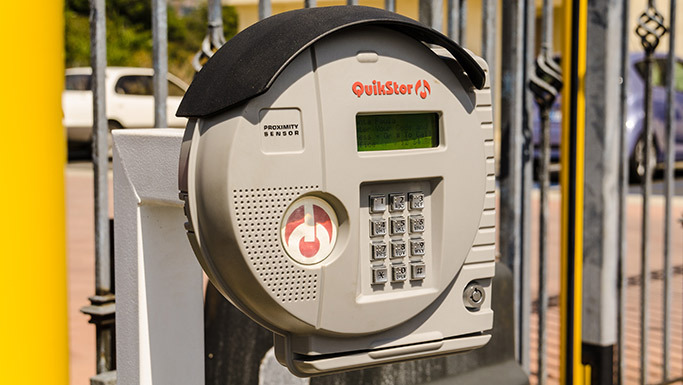 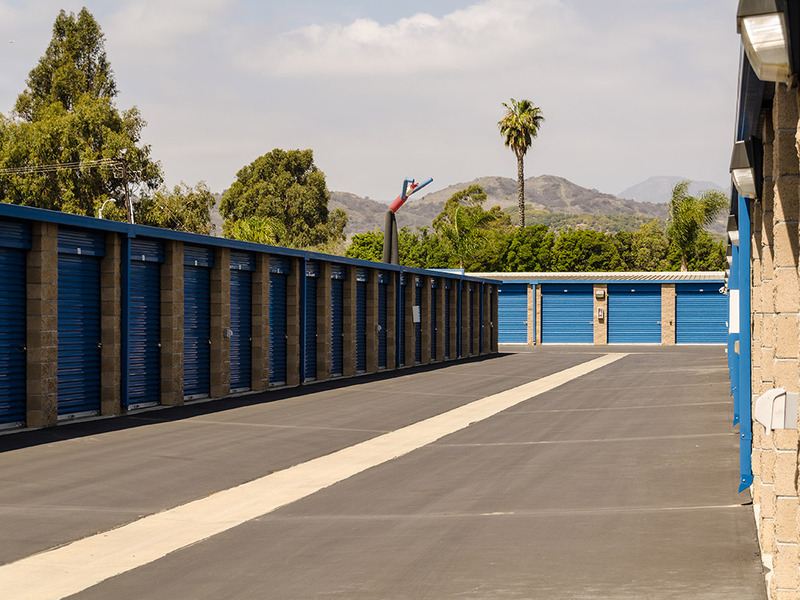 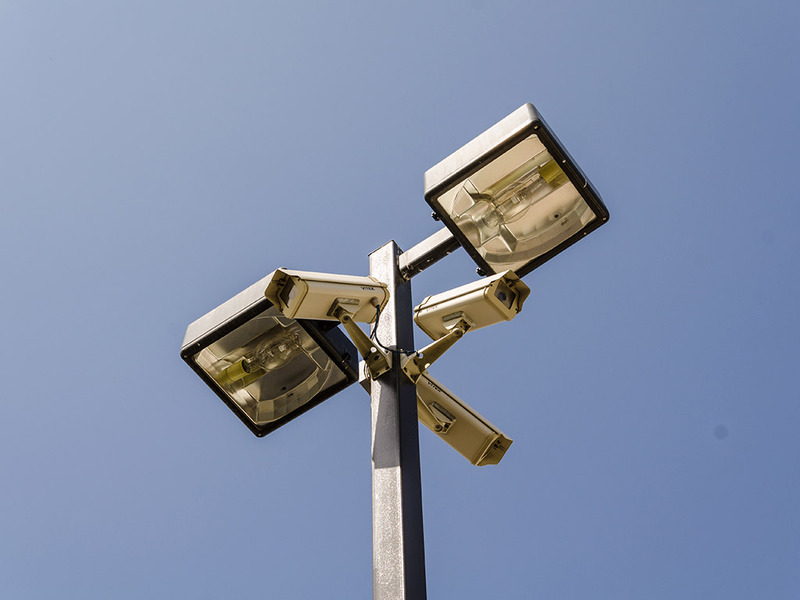 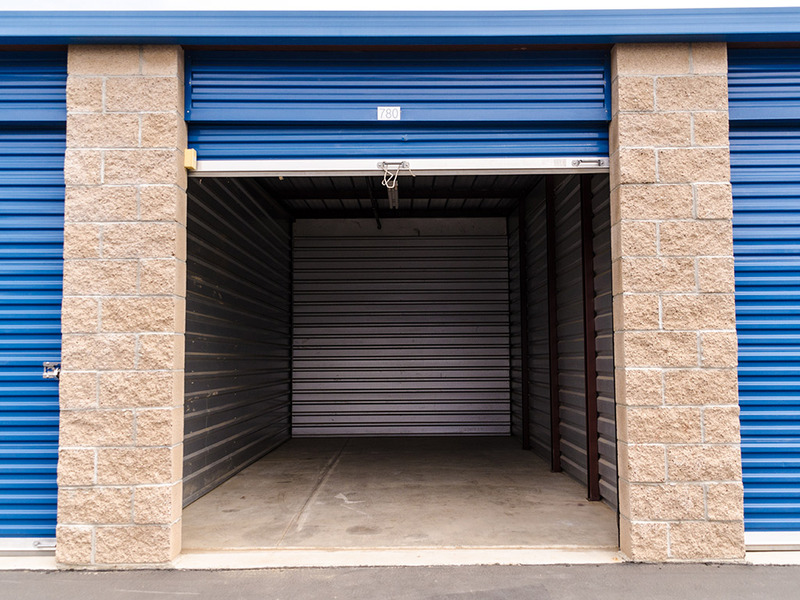 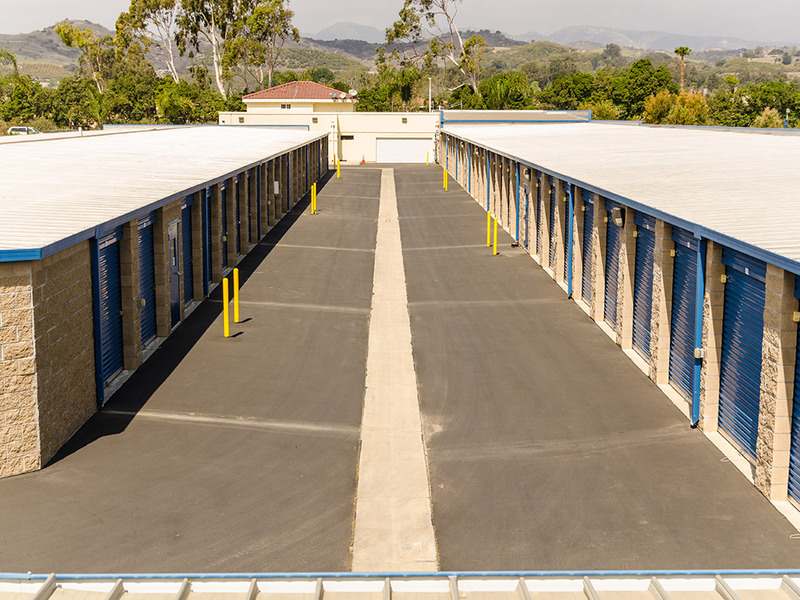 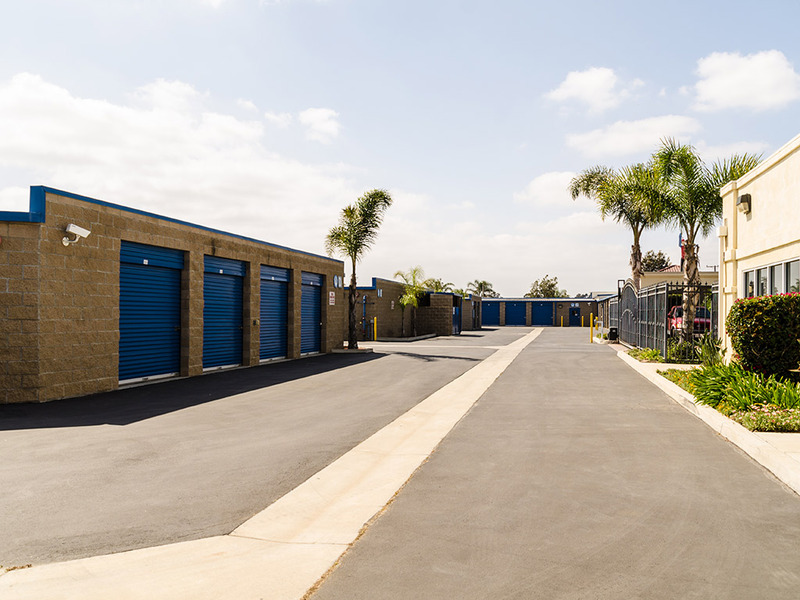 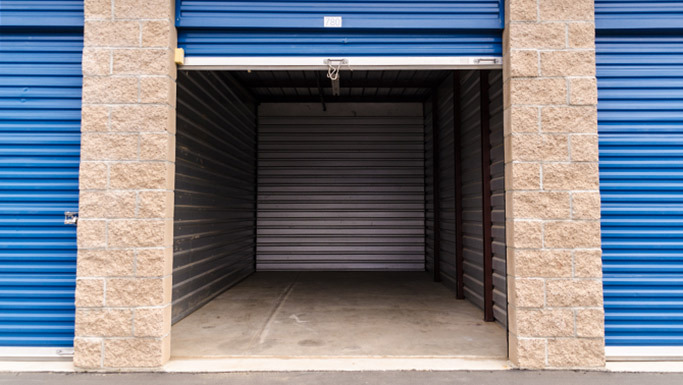 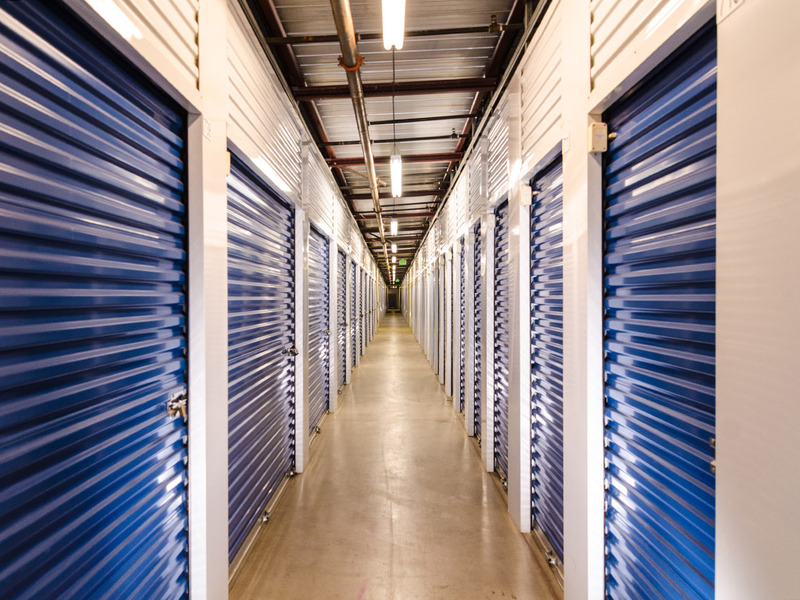 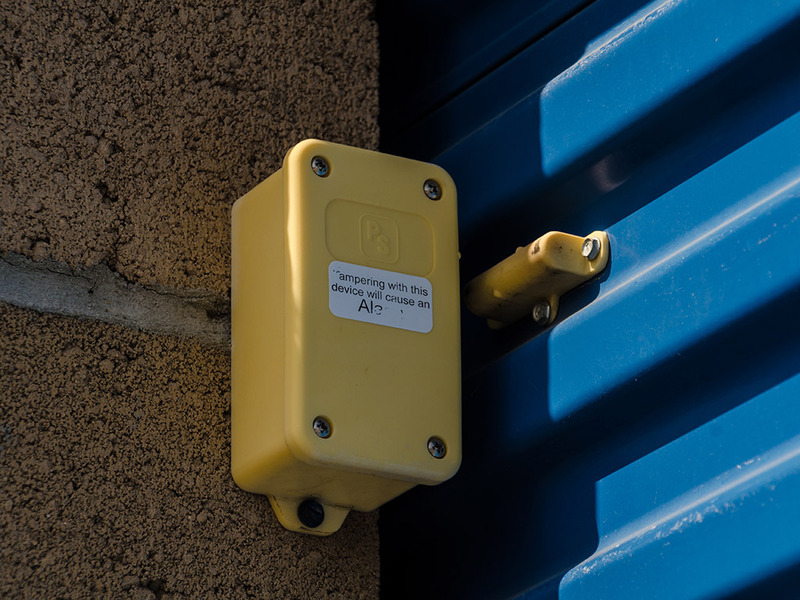 State-of-the-art video surveillance, personal gate codes, optional storage insurance and many more benefits make Santa Paula Self Storage the best value in Santa Paula. 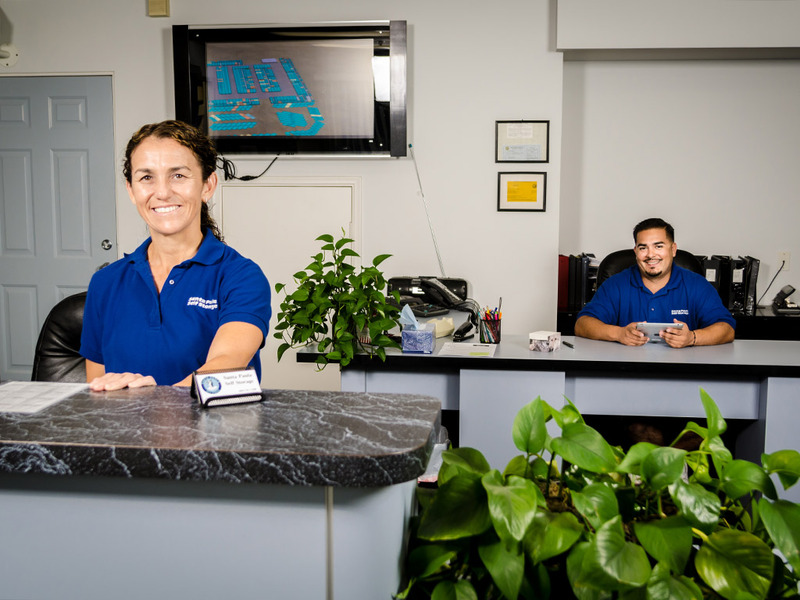 Call or come in today. 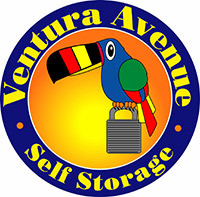 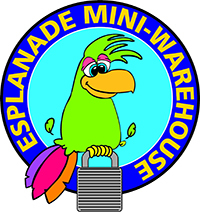 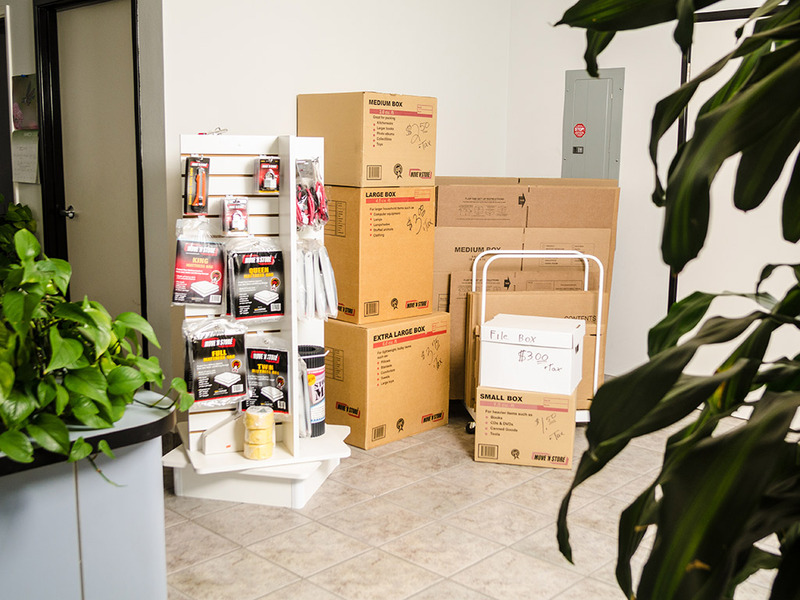 Our friendly and knowledgeable storage agents are here to help you 7 days a week. 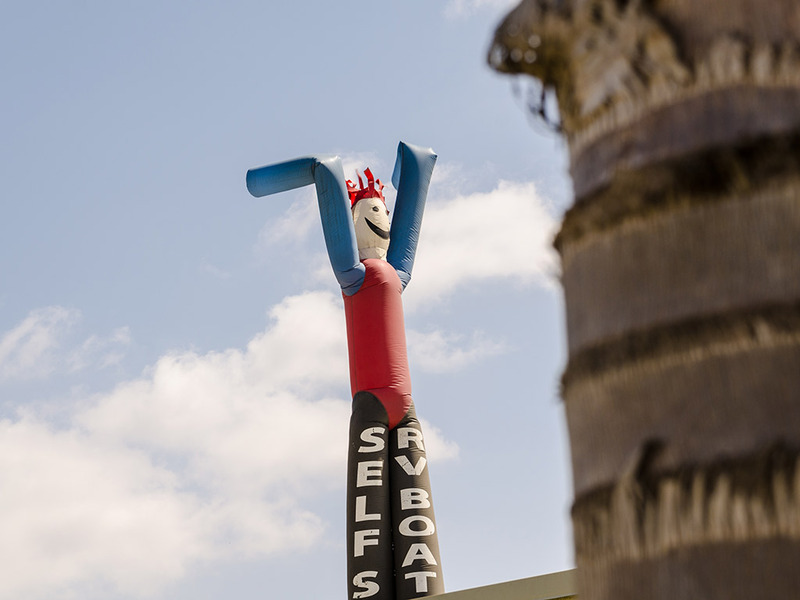 Seniors and military receive a discount! 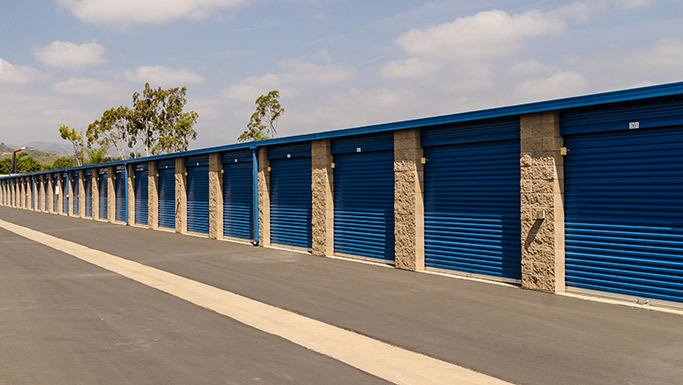 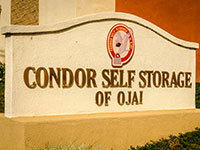 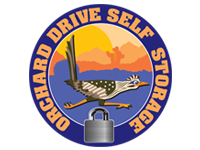 Call us today to get the best storage at the best price.